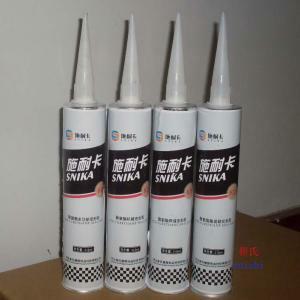 widely used in bond and sealing of construction material. expansion joint of buildingk,deformation joint,construction joint sealing. the same for other building walls,access panle.